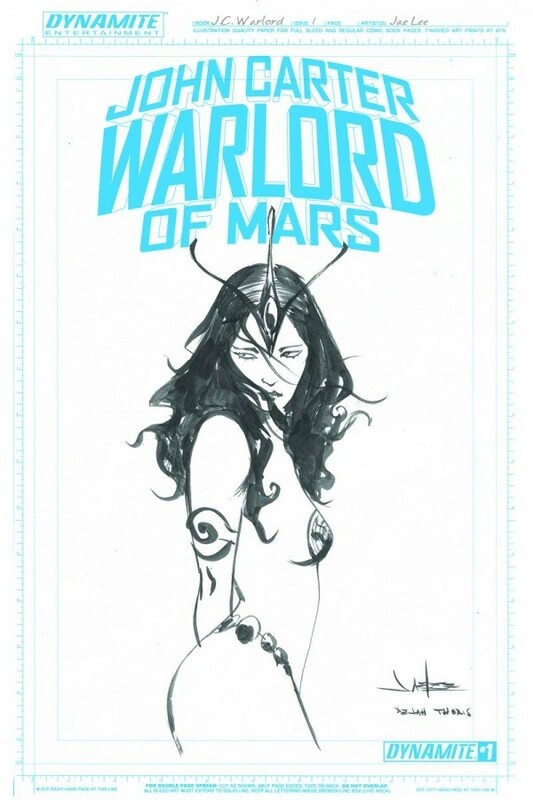 The cover images for John Carter: Warlord of Mars #1, by me and artist Abhishek Malsuni, have been released. It looks like there will be at least 11 covers, everything from images by J. Scott Campbell, Bart Sears, J.G. 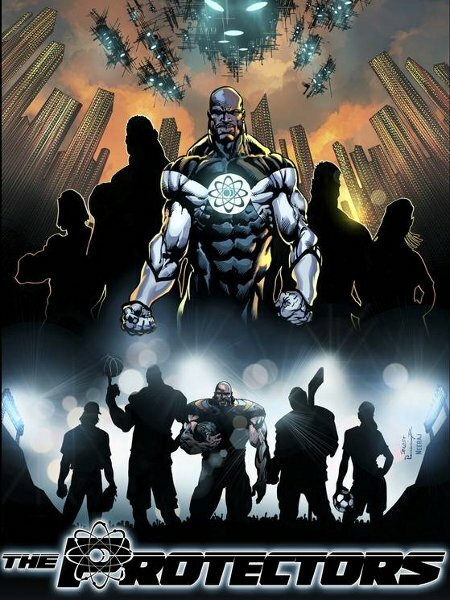 Jones, Ed Benes, Abhishek Malsuni and many more, to a black-and-white version of Bart’s cover, to a blank cover for sketching. You can see all 11 versions below. 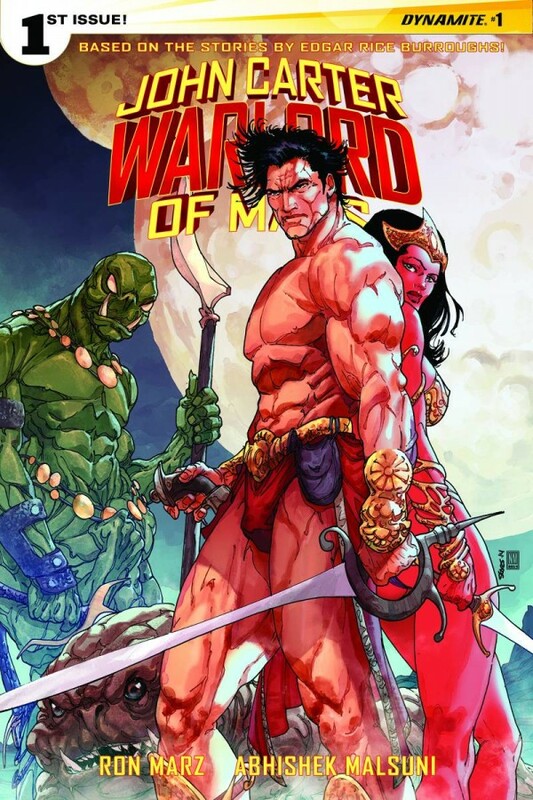 John Carter: Warlord of Mars #1 will be a completely ground-floor read; you don’t need to have read the previous comics, or the novels, or even watched Andrew Stanton’s unfairly-maligned movie (which I thought was pretty great). 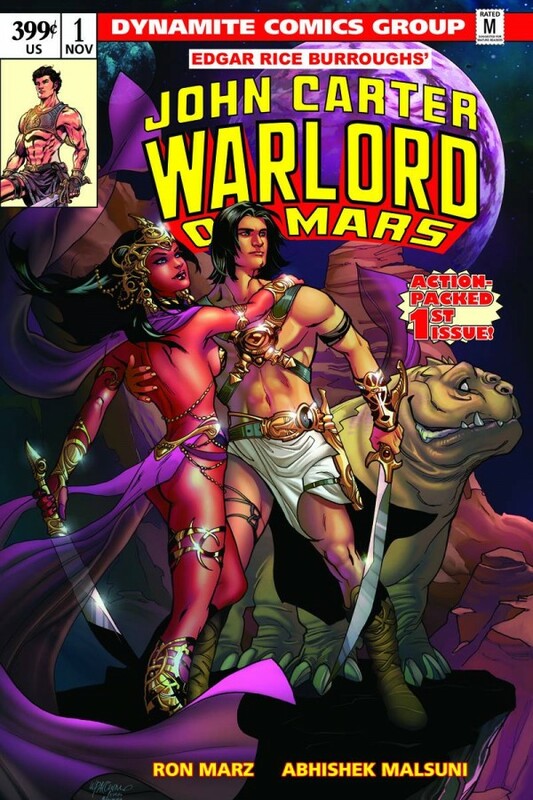 If you’re unfamiliar with the Mars of Edgar Rice Burroughs, you’ll learn everything you need to know right in the issue. I would love to be your tour guide to Barsoom. If you’d like to take the trip, pre-order from your local comics retailer. Pre-ordering is the lifeblood of monthly comics, and often the difference between a series continuing and getting canceled. You must like at least one of those covers, right? 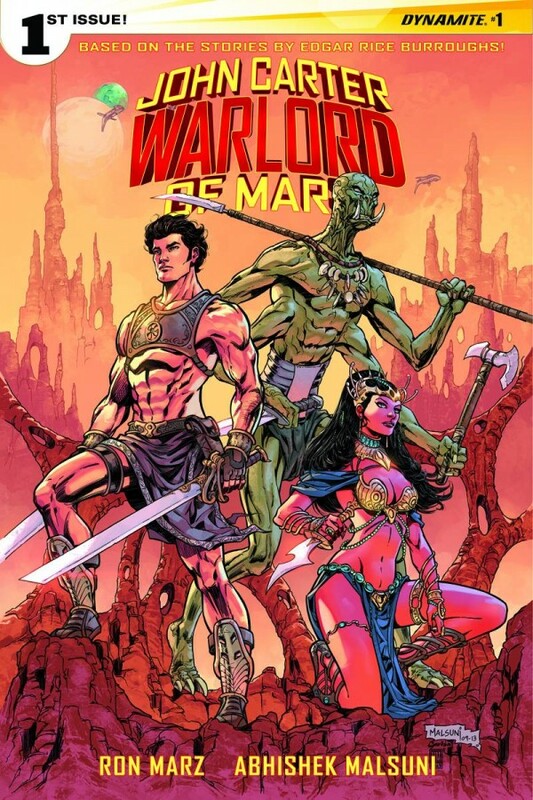 John Carter: Warlord of Mars returns in a new monthly series, officially authorized by Edgar Rice Burroughs, Inc.! Superstar writer Ron Marz finally gets to pen the series he has always wanted to write, with amazing new art talent Abhishek Malsuni joining him. 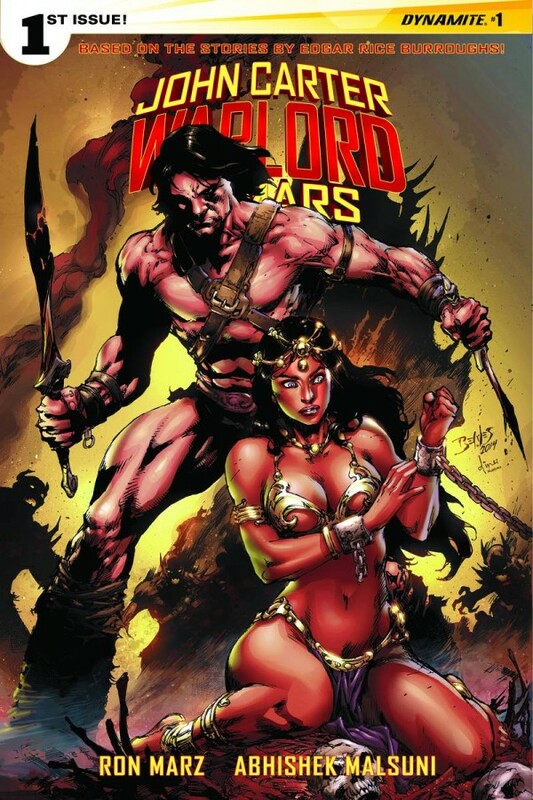 Return to the exotic landscape of Barsoom, as John Carter has to save his adopted world, not to mention his beloved Dejah Thoris, from an enemy like no other he has ever faced. 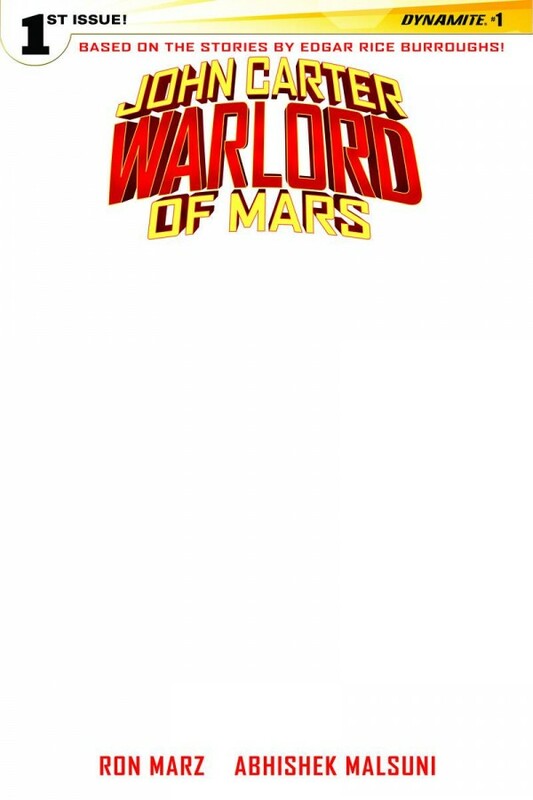 John Carter must truly become Warlord of Mars against an adversary who is every bit his equal on the savage red planet. 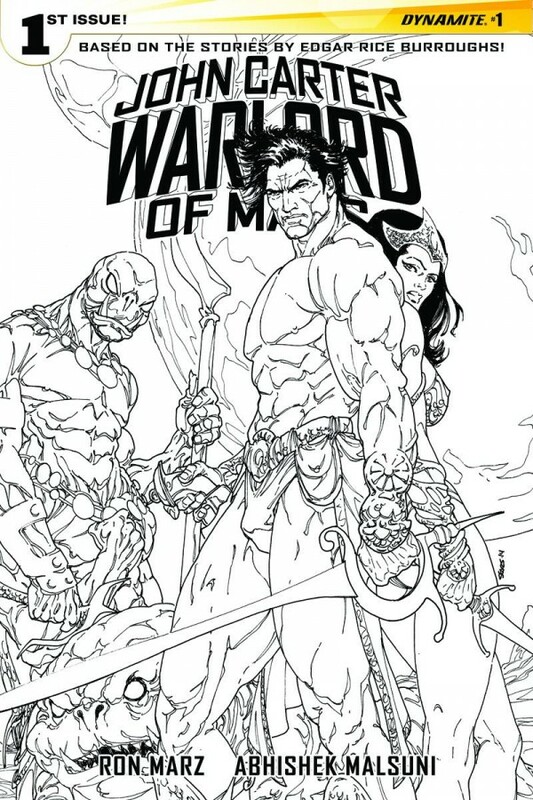 An amazing new era for John Carter of Mars starts here!